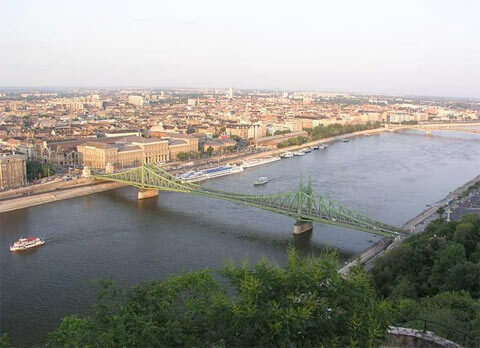 Budapest has got two parts and between of these is the river Danube. In case you visit our capital city Budapest it is worth having a boat trip on the River Danube. Many of the most interesting sights are situated along the river therefore guests can have a wonderful view of the city from the boat while cruising on the river. Cruising on the Danube. Duration: 1 hour, 2 drinks included. The history of the city via headsets on 30 languages available.